Hi! 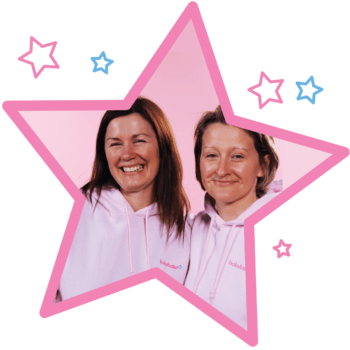 Miss Jane and Miss Louise are delighted to bring the magic of babyballet to children in the Leeds Central and Leeds North areas. Our babyballet class timetable is listed below, where you can register for a three week introductory trial for just £15. We teach 500 babyballet stars each week in our babyballet dance classes including ballet and tap for little boys and girls. Following the trial, our classes cost £5.25 per week payable termly or by monthly standing order. We also charge a one-off membership fee of £10. Our classes for toddlers, preschoolers and school starters run everyday of the week in various venues in Morley, Pudsey, Moortown, City Centre, Horsforth, Yeadon, Guiseley and Boston Spa. After registering using our quick and easy online registration below, please look out for an email from us to confirm availability. Combining music, song and dance, our babyballet dance lessons are the perfect way to introduce your little one to the world of dance. 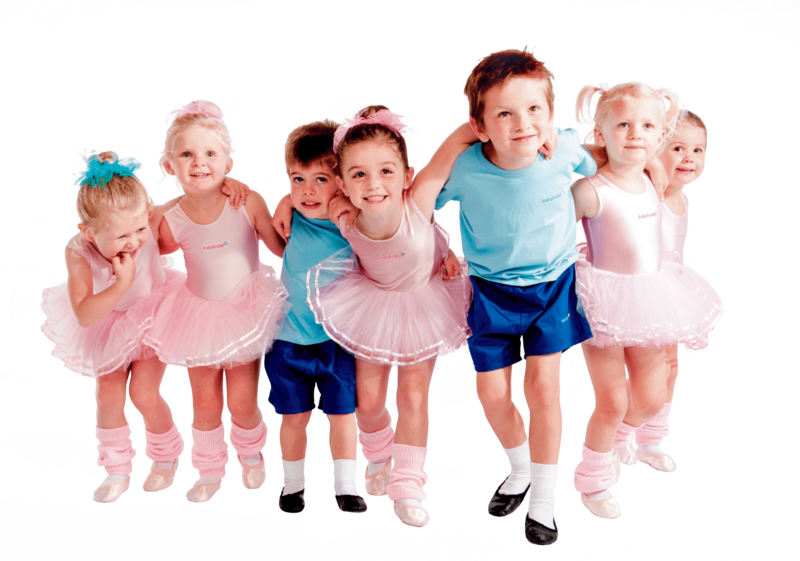 With dance classes in Guiseley, Horsforth, Queensway, Morley, Boston Spa, Alwoodley, Moortown and Yeadon we offer ballet classes and dance classes for kids aged 6 months to 6 years in the Leeds Central and North area. 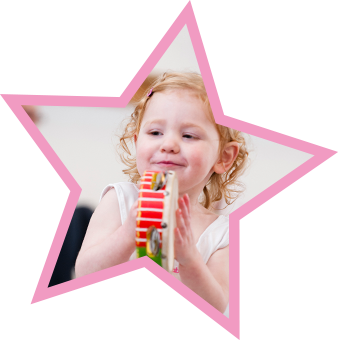 Our five-stage babyballet dance syllabus not only encourages young children to feel more confident and co-ordinated, but also welcomes them into an imaginative and magical world of movement and music. All our ballet lessons are linked to the Early Years Foundation standards.